While many films in January will be aiming for the heartstrings, director Yorgos Lanthimos will be bringing yet more dark humor to the big screen with his follow up to The Killing of a Sacred Deer. A hilarious tale of rivalry and hierarchy, Lanthimos’ third English feature goes the period route, taking place during the reign of Queen Anne in the early 18th century. 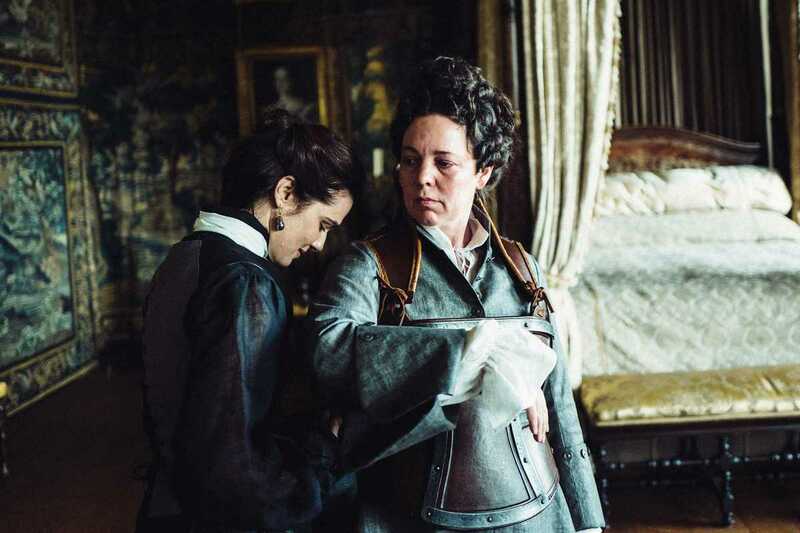 A frail and impulsive ruler, Anne (Olivia Colman) is reliant on her close friend Lady Sarah (Rachel Weisz) for advice and leadership at all times. However, the arrival of Sarah’s cousin Abigail (Emma Stone) soon causes a power shift and before long an accelerating war of favor begins. Twisted, hilarious and with the actors clearly having a riot with the material, The Favourite grabs all the ridiculous pomp and tradition of the British ruling classes and adds a few dashes of spite and surrealism for a great time.